We have enjoyed our first day in England! 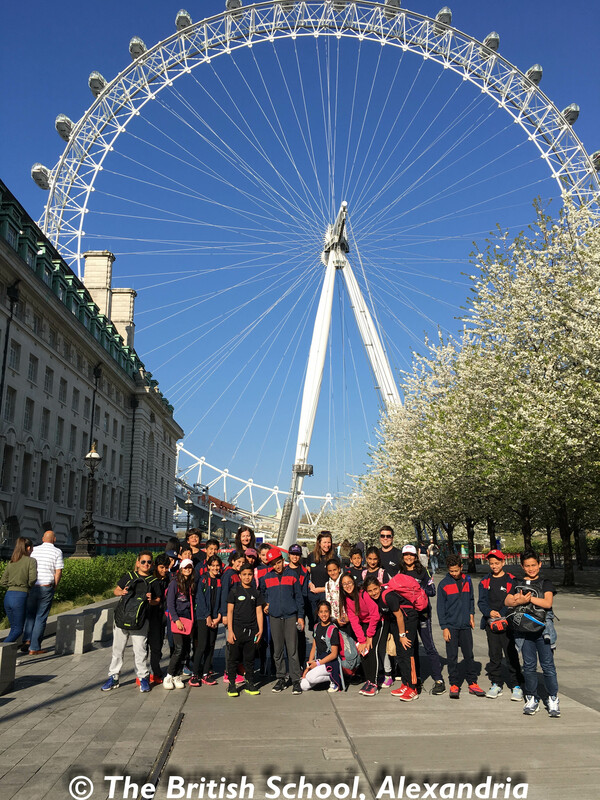 After a long day and night travelling we settled into bed and woke up to a full day of activities and, believe it or not, blue skies and glorious sunshine!! 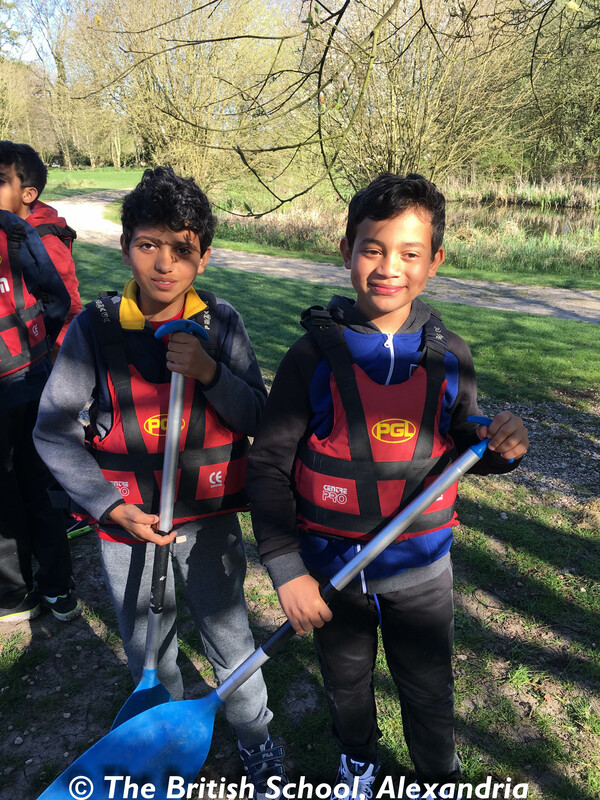 We have tried the giant swing, canoeing, a sensory trail and a climbing wall. We have all pushed ourselves to try our hardest. A day trip to London awaits tomorrow! We've had a lovely day in the sun seeing some of the most famous sights in London. 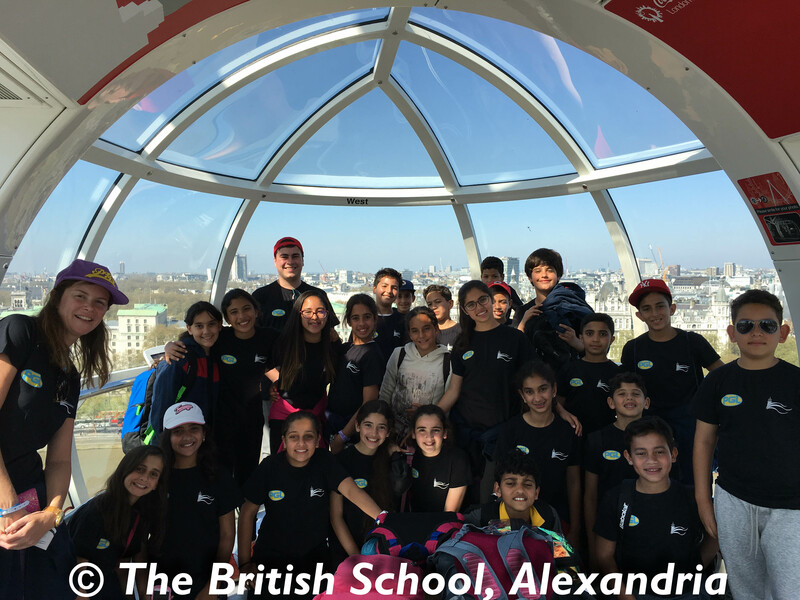 We took a ride on the London Eye and were treated to some amazing views over the city. We then enjoyed a cruise along the River Thames ending at The Tower of London. It was so hot we definitely ready for an ice cream in the sun!